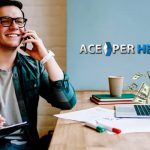 If you are looking to become a bookie that accepts wagers on various sporting events then the first thing you would need to do is check with your local attorney in your area to see if it possible for you to accept wagers legally in your area. 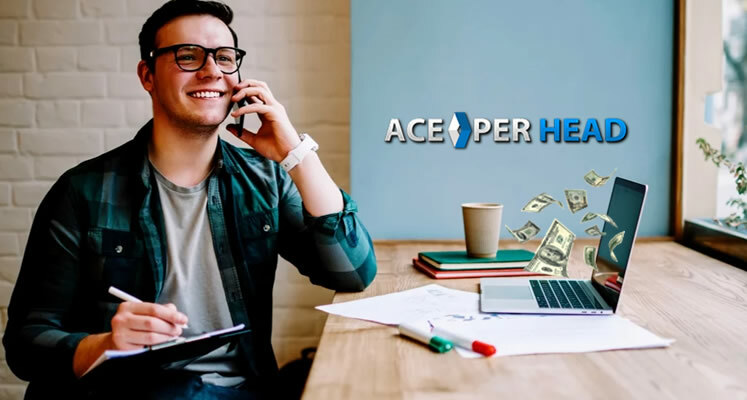 If you are able to accept wagers in your area then the next thing you would need to do is find a pay per head service and website that will provide you will all the necessary tools for you to become a successful bookie agent. There are many of these pay per head website available and most of the biggest and best are based out of Costa Rica. These companies will provide you with a website for your players to use to bet on sports, plus they will manage all the lines and update the odds up to the second in real time, and then grade every event as soon as it ends. 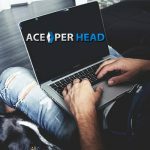 In addition these services provide customer support which depending on the company could be available 24/7 and they can advise you on tips to help you maximize your profits with certain limit settings and other advice on how to grow your bookie business and keep an eye for possible sharp action from your bettors. This all makes it very easy to become a bookie agent because you don’t even really need to know all the ins and outs of the sports betting industry, because they are the ones with many years’ worth of experience and they handle all the technical betting stuff on their end. Also they are there to help teach you anything you may want to know about the industry and business. As a result this will leave you plenty of time to focus on just growing your business by acquiring more players and just collecting from players when they lose and paying players when they win. These are obviously important on the bookies side because the more players you have then the more volume you will be getting each day in wagers, and the more volume you get then the more money you are going to make in the long term. 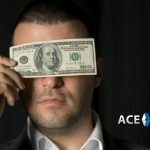 Just having a handful of players such as 5 players a week that risk anywhere from $50 to $200 a game can easily be thousands of dollars a week in player loses. So having a lot of players such as 50 players a week will mean you can make bookie action a career because you will be making easily $10,000 and more per week. The other part is just then making sure you focus on collecting when players lose and paying winners promptly when they win. If a player loses a thousand in a week but you can’t collect then it defeats the purpose of the player losing more then he can pay, which means it is important to make sure players always have limits of what they can actually afford to pay. 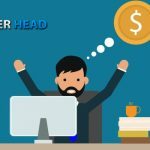 Also paying winners promptly will help to build a good reputation for yourself and will end up helping you to grow your business because these people will refer you to their friends and family that would also like to bet. 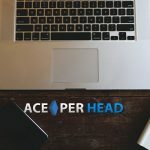 So get started now with AcePerHead.com, one of the better pay per head services online.